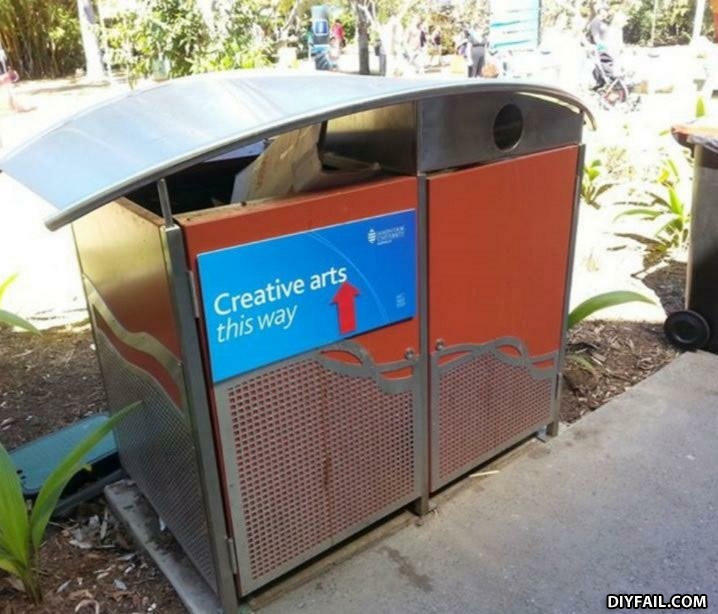 Are they trying to tell you what the real value of a Creative Arts degree is these days? lol I'm using the internet. What did the woman do when her husband told her to make him a sandwich? She made him a sandwich promptly.